We are glad to announce that we, Play Concept Limited have won the Asia Business Achiever Awards 2018. 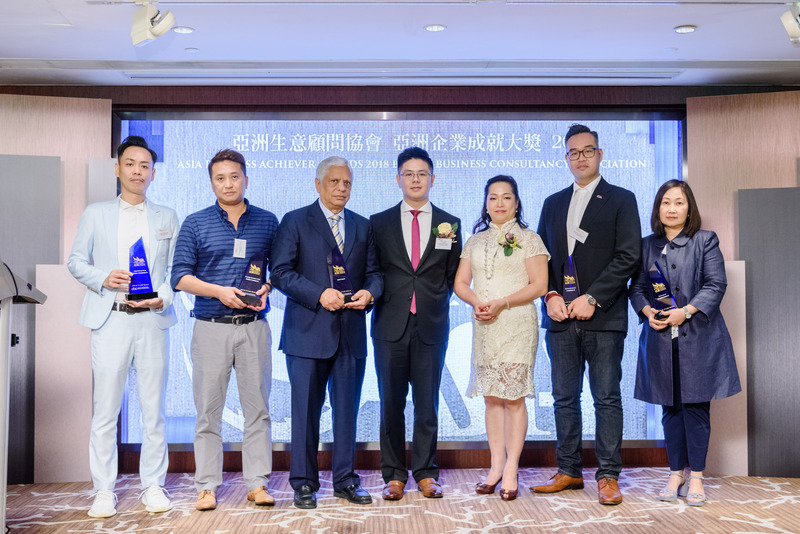 The Asia Business Achiever Awards (ABAA) hosted by Asia Business Consultation Association, is an acknowledged notation in Asia which identifies pioneering business achievers. It is a recognition for our works and we will keep improving.